I had read that there are methods that are better than a coffee maker. Chemex was the one that I had read about. 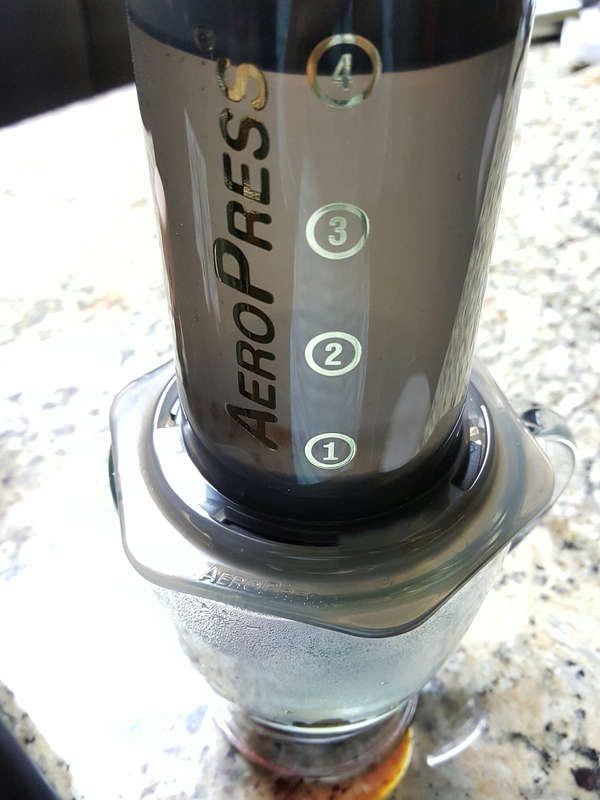 However, when I asked coffee lovers what they thought about it, the Aeropress was pushed more. 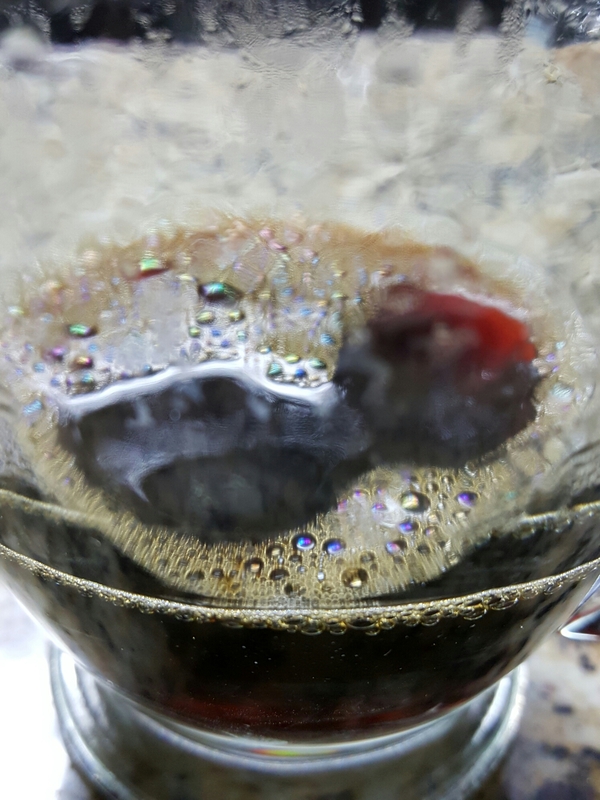 It seems that while the Chemex looks cooler, the Aeropress is a preferred method (But, Google it and you will find plenty of food for thought!). So, I thought I would give it a go! Being a novice (and not minding looking like one), I bought what were some pretty well rated products on Amazon (Thanks, Prime!!). 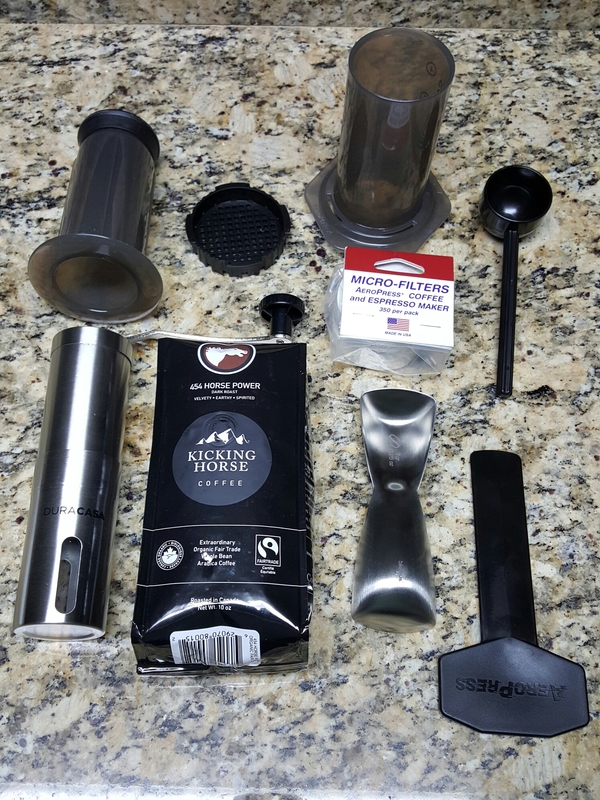 I found a good Aeropress kit (http://www.amazon.com/gp/product/B002ZD3QJC?psc=1&redirect=true&ref_=oh_aui_detailpage_o08_s03) for a little over $30, some coffee that was well rated (http://www.amazon.com/gp/product/B00KC0LP84?psc=1&redirect=true&ref_=oh_aui_detailpage_o08_s01) and not too expensive, a bur grinder (http://www.amazon.com/gp/product/B011HR4P46?psc=1&redirect=true&ref_=oh_aui_detailpage_o05_s03) and used a measure I already had. Coincidentally, the measure has a side for measuring coffee beans. 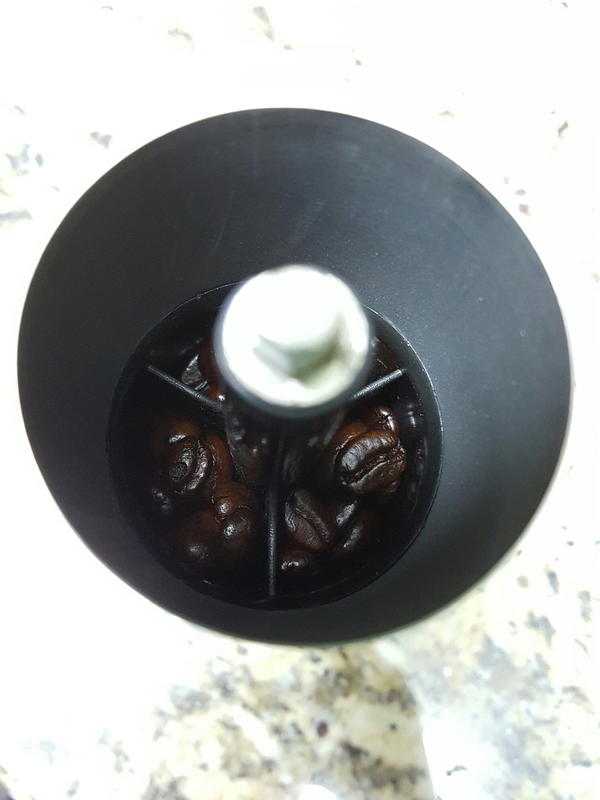 The Areopress was a little intimidating, but I followed the instructions and removed the end, put in the filters (I read that two is good, but you really only need one) and placed it back. I removed the plunger and then got to the beans. 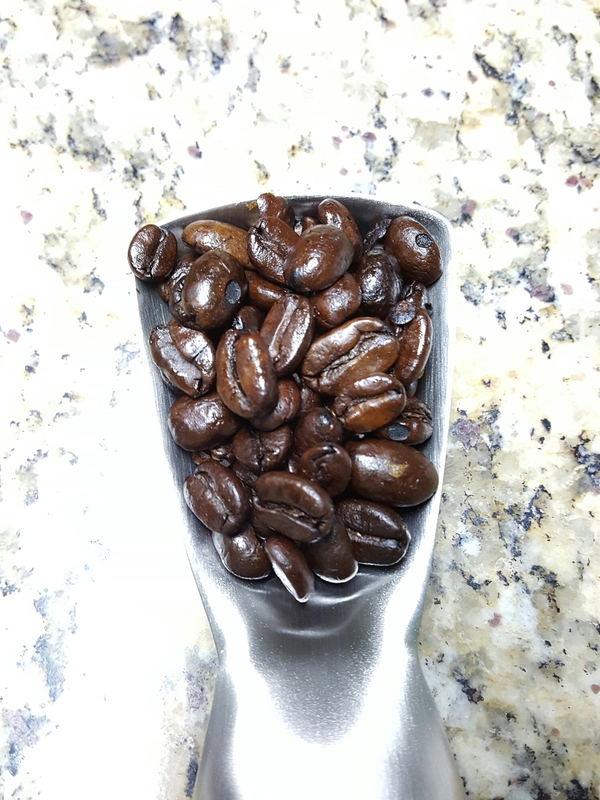 I measured them out for one cup and put them in a small pan, to roast them. I didn’t roast them long, just enough to give them some heat and wake up a little flavor. Then, I threw them in the grinder. If you are trying this, make sure you read the directions for your grinder, as they tend to be similar between designs, but might be a little different. This one said to grind clockwise and going counter would damage the device irreparably. 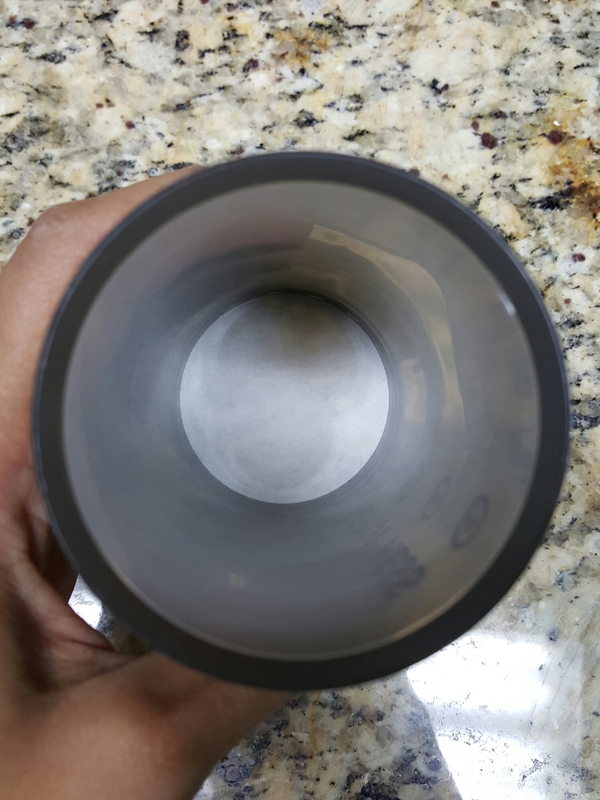 I took the grounds and put them in the Aeropress with the water (I set mine at 205 degrees) for about fifteen seconds. Then…press! Already, the coffee looks better than what I’m used to seeing! You can see the glow as the light goes through my glass mug. I love that amber color! The liquor looks great! It is a black color, but when the light hits it, the edges are a bright chocolate brown! There are some great bubbles, good body and silky viscosity. The taste is sharper and more pure than what I am used to drinking. I can definitely tell the difference! Overall, I LOVED it! I usually drink coffee when I need a pick up and this is an easier coffee to swallow than what I am used to drinking. The process wasn’t incredibly long, maybe about ten minutes or so. However, I think that (since I mostly drink coffee at work) I will probably submit to the coffee of convenience I have been subject to. However, it will be nice for those long mornings when I can take time and enjoy it!